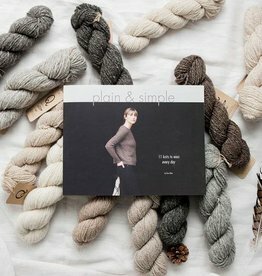 Quince & Co. Lark is made from 100% wool that is grown, spun, and dyed in America. 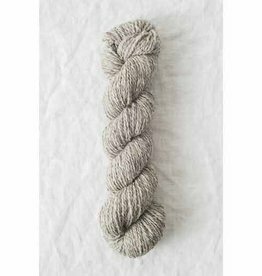 This 4-ply worsted weight yarn has a tight round twist that achieves great stitch definition in cables and textured stitches. 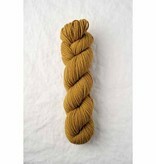 Lark comes in a wide range of colors making it ideal for colorwork garments and accessories.